LRBC #27 Performance Schedule Announced! 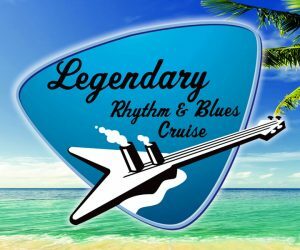 Islands.com – LRBC in Top 10 List – Best Music Charters for 2016-2017! 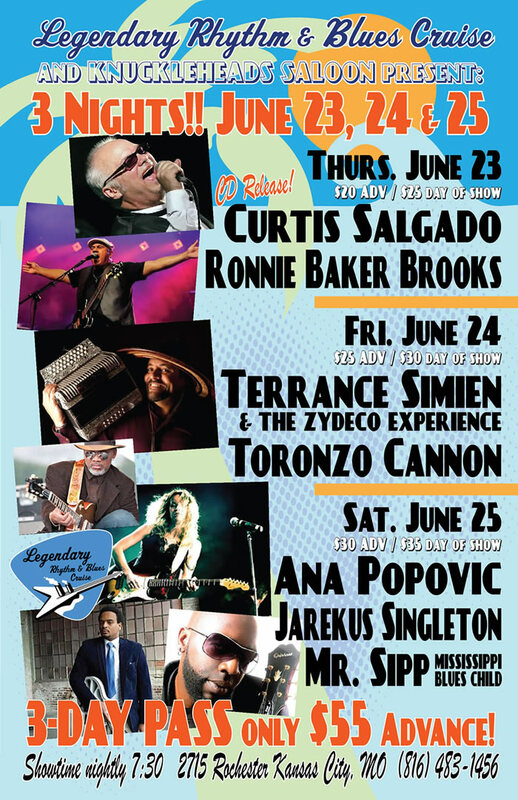 June 23, 24 & 25th in Kansas City – Blues Cruiser Reunion Party! 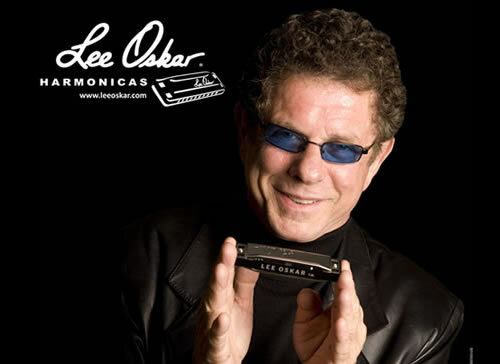 Lee Oskar announced as Special Guest for LRBC #27! 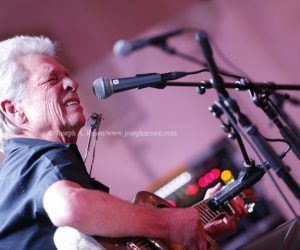 Visit Lee online @ LeeOskar.com View complete lineup and cabin availability!